Bring your family for a fun filled evening at the park. Live theater entertainment, arts and crafts booths, live auction, carnival games, food and fun. 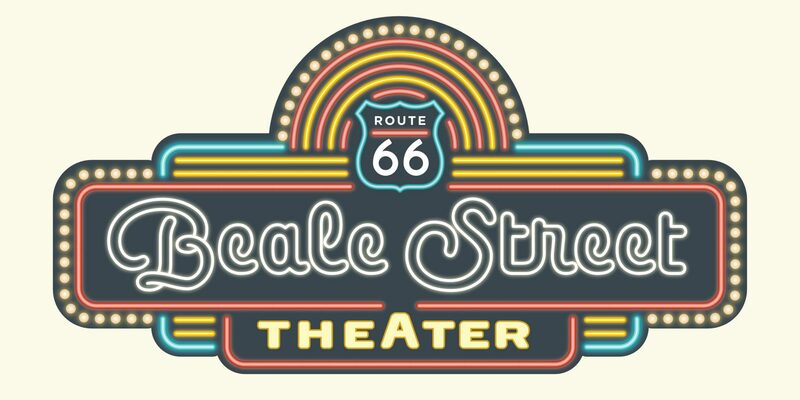 This is a fundraiser for the Beale Street Theater renovation project. Tentative schedule for the evening’s entertainment.